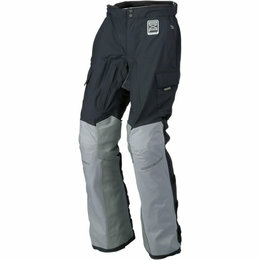 The UX is constructed with a four-way stretch Hycor waterproof/breathable chassis with an athletic fit and function. 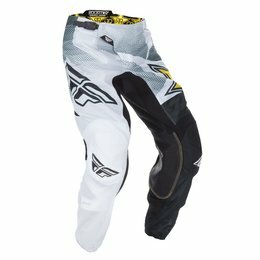 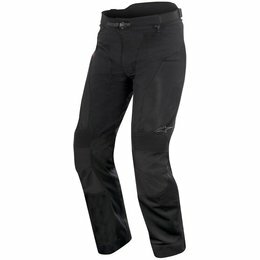 The four-way stretch material makes it easy to fit over your normal riding gear, and the full-length interior leg zips make on/off super easy, even with boots. 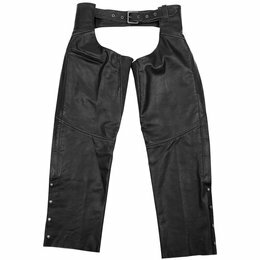 Interior waistband hook-and-loop adjusters provide a customized fit while the understated graphic makes you the only one who will know they're not real jeans. 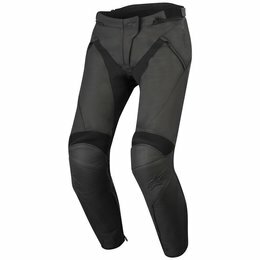 Dare to be different: ride the Raiden UX series. 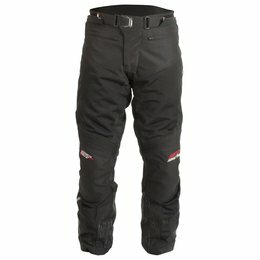 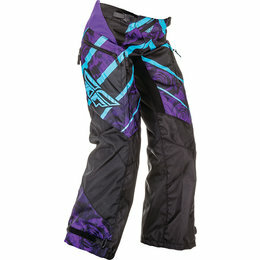 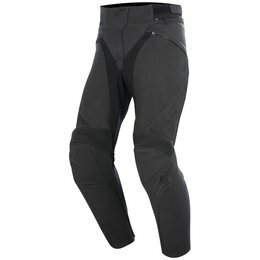 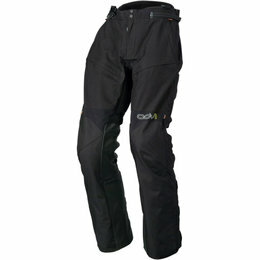 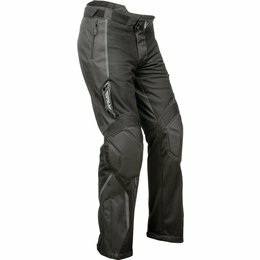 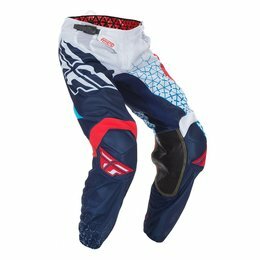 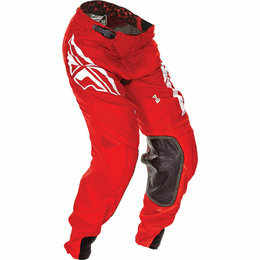 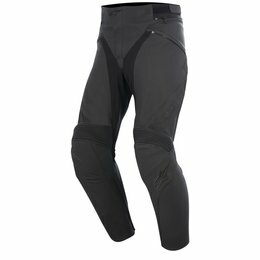 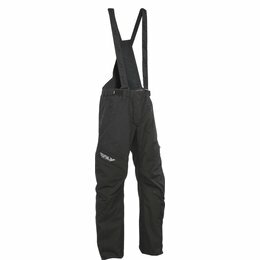 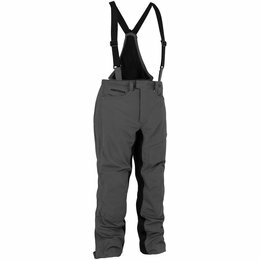 The Sonoran Drystar overpants are designed for wear over jeans or on their own, providing effective protection against abrasion and impacts, as well as 100% waterproof performance when riding in adverse weather. 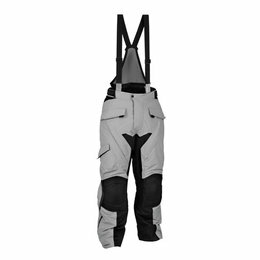 With extensive mesh inserts and ventilated protection the Sonoran Air is extremely comfortable on warm weather rides offering superb overall airflow, while a long zippered gusset makes fitting and removing the panes while wearing boots quick and easy. 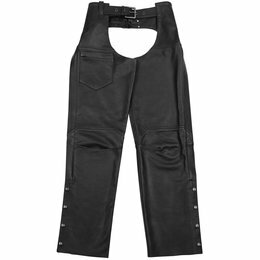 Constructed from a specially prepared, heavy denim fabric that incorporates elastane for form-fitting comfort on and off the bike, the Charlie denim pant has a timeless American-vintage look, reminiscence of the iconic days of motorcycle riding. 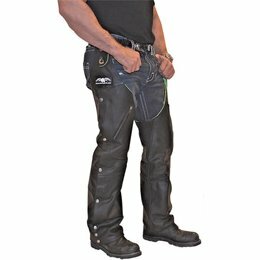 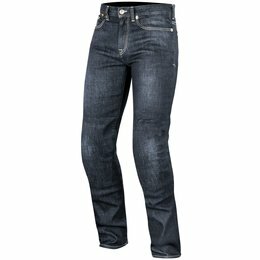 These regular/slim cut jeans are perfect for everyday use and incorporate CE-certified knee protectors that can be personalized to fit various leg sizes.